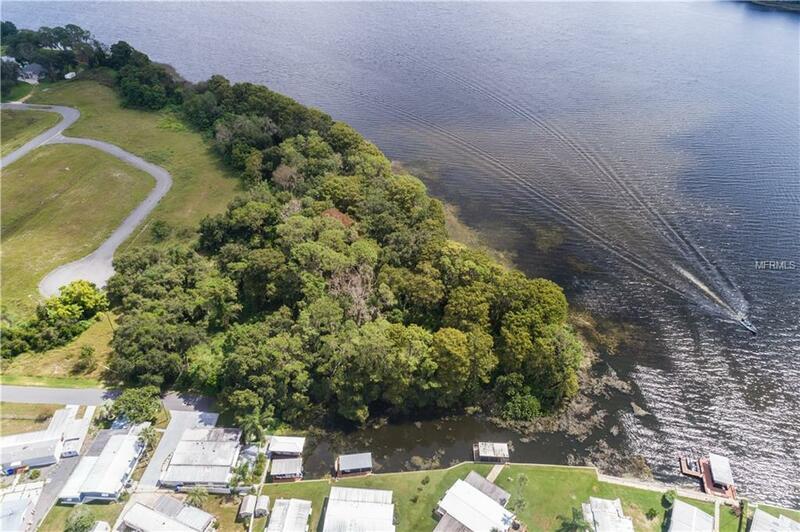 Don't miss this opportunity to own beautiful lakefront property on Lake Dora! 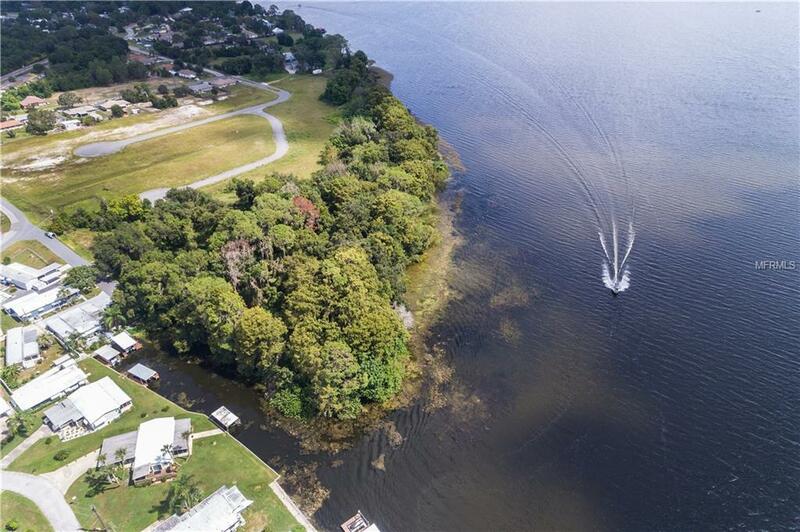 This is a one of a kind chain of lake property. 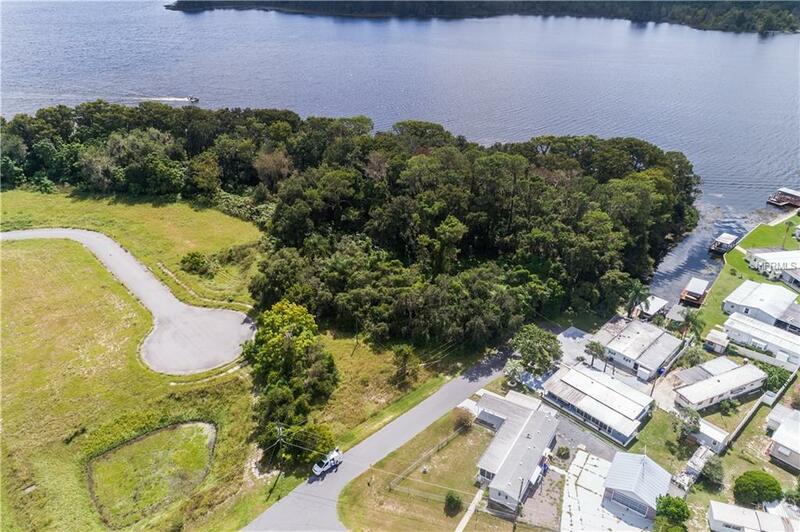 Unique in the fact that zoning allows for 10+ townhouses, 3 residential lakefront estate lots or just a wooded, secluded 2.82 acre private residence. 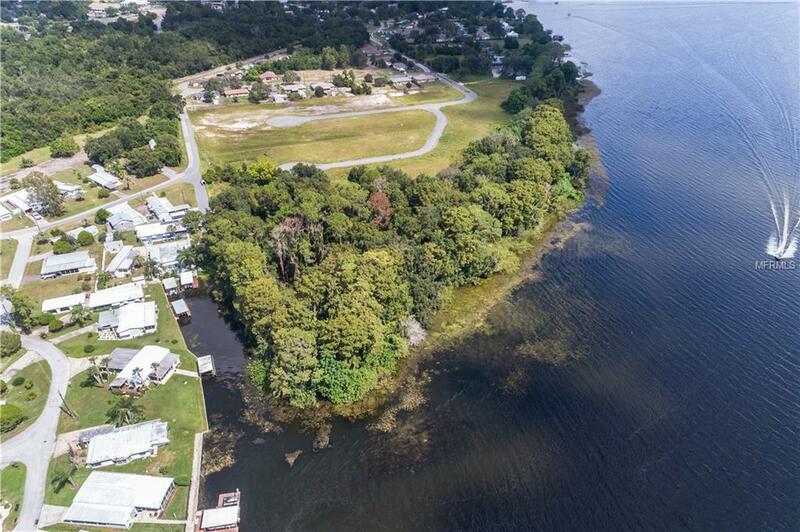 It is a beautiful corner lot that has spectacular views and 700+ feet of water frontage. Listing provided courtesy of Front Porch Realties, Inc..